Robert Stell is a seasoned litigator and former legal executive, having more than 20 years of experience with oil and gas and oilfield legal issues as counsel to individual mineral owners, small producers and operators and Fortune 500 corporations and their subsidiaries. He has experience with a broad range of oil and gas contracts and agreements and is an experienced litigator at the state, federal and appellate levels. 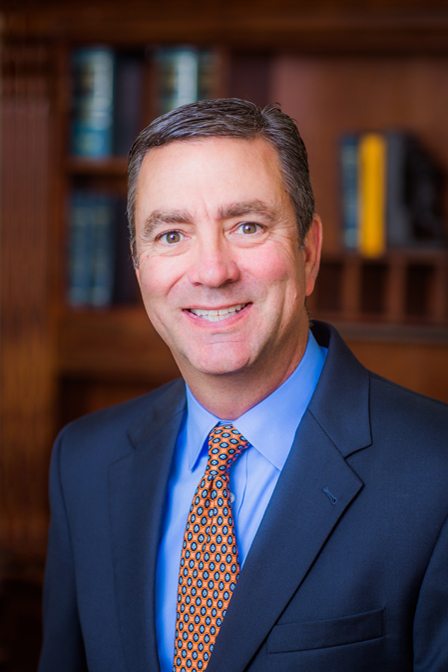 Before joining Bass Law, Robert worked as a trial lawyer in private practice for 19 years at two other Oklahoma City law firms and served as a legal executive and in-house counsel for one of the nation’s largest oil and gas exploration and production companies.